Certified organic, luxurious makeup for the modern woman. Somewhere along the journey of transforming my makeup wardrobe to all natural products, I discovered the eponymous cosmetics brand Kjaer Weis and if I had to sum it up in just a few words, Kjaer Weis is the Rolls Royce of organic makeup. 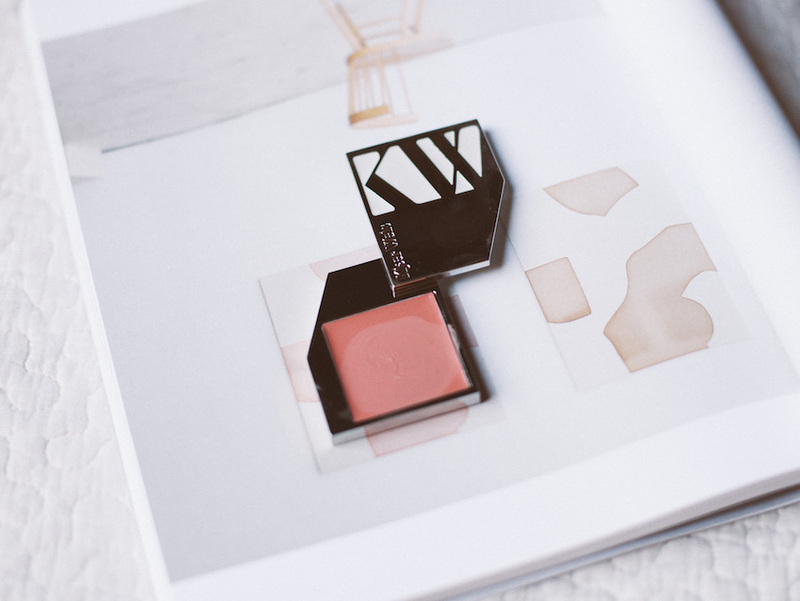 I alternate between a few great brands in my natural makeup rotation, but Kjaer Weis is the one that makes elegant living a real ritual. 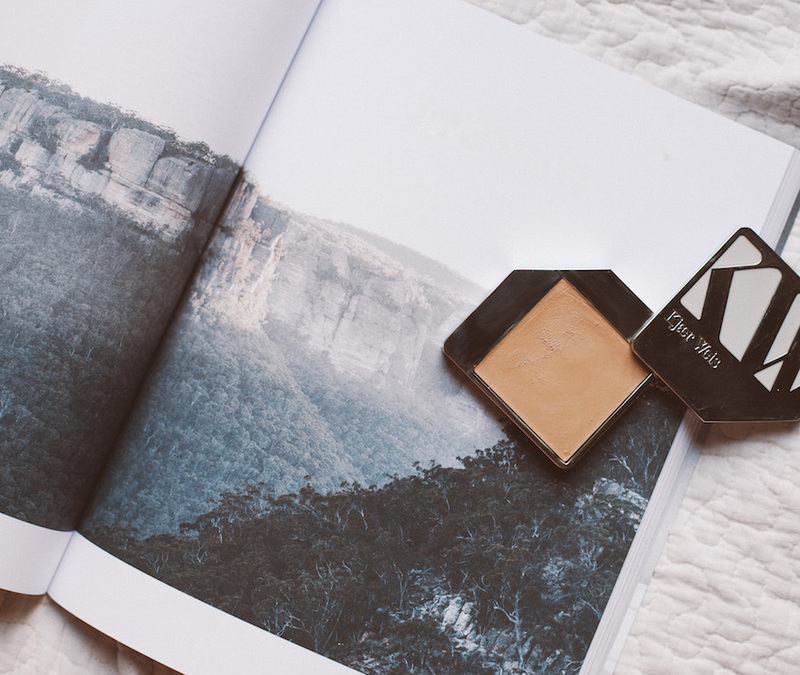 The sleek packaging can easily pass as objets d'art on your vanity, but the compacts are also designed with the intent to inspire sustainability; each is refillable with every product and every shade. With using safe, certified organic ingredients like jojoba seed oil, sweet almond seed oil, and rose oil, your skin will feel the most beautiful with zero guilt. I use the Cream Foundation in Illusion for days I need medium coverage and the formula is perfectly applied with a foundation brush like this one. The coverage is great; I even use a concealer brush to spot conceal with the foundation. I suggest wearing a primer or face oil underneath as the formula is "thick" and can be drying for those with dry skin. The Cream Blush in Blossoming is much less saturated on the skin than it looks in the compact. The pink hue is the kind of pink you naturally get after washing your face, so it mimics a natural, glowing blush that stays with you all day long. For an extra bit of glow, I dab on the Highlighter in Ravishing on my cheekbones, inner and outer corners of my eyes, my nose bridge, and my cupid's bow. I use my ring finger to swipe Angel eyeshadow on my lids and I finish my look with some mascara. I love her formulas and shades because they were really made for complementing your own natural beauty. Nothing is too opaque, cake-y, or extra. 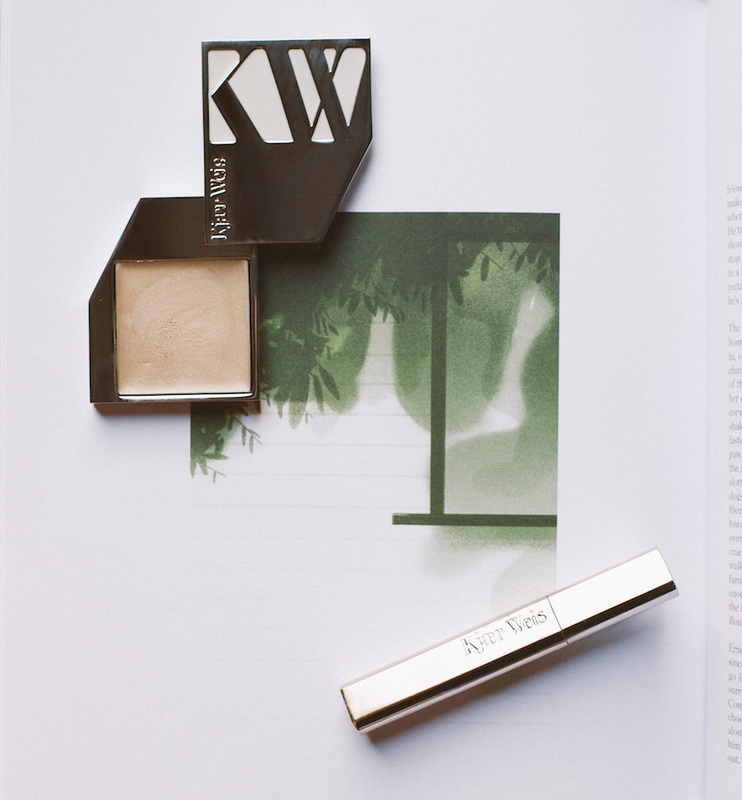 Kjaer Weis is just simply beautiful, refined makeup. Oh wow that packaging is so cool!